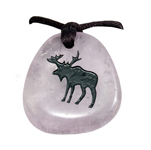 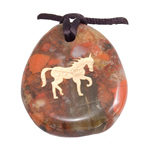 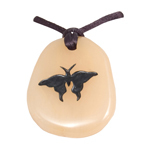 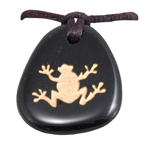 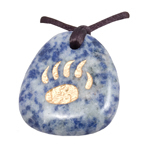 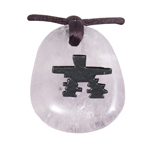 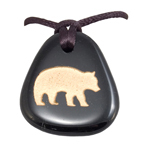 Our popular totem stones also come as pendants that appeal to both men and women. 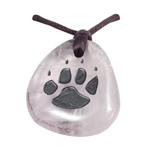 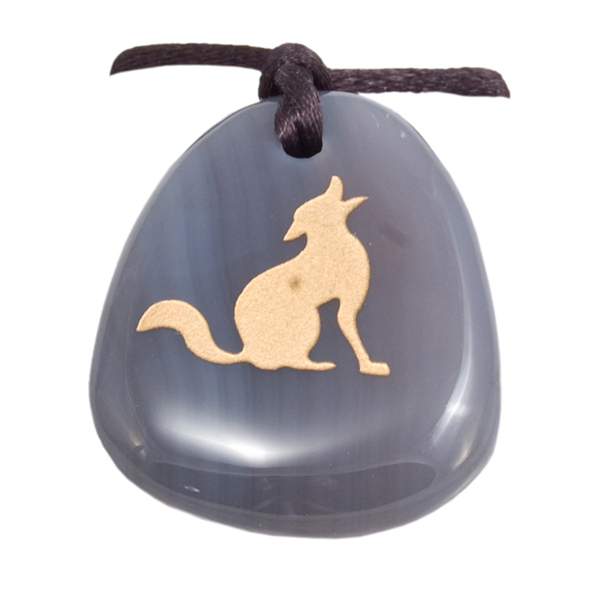 Assorted semi-precious stones are engraved with a wolf design. 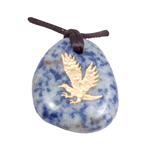 These semi-precious stones and their carved figures have been used as symbols of power and expression for ages. 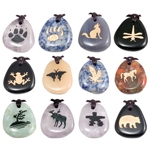 As life changes, so does your animal totem. 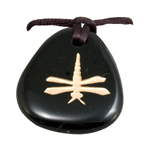 Carry the stone and let the talisman work for you.